It is vitally important to reduce your stress levels by getting out of debt in order to live a happier, better life. If you value quality of life in any way or form, you’ll realise that the only thing more important than getting the things you want is living debt-free. According to Momentum’s head of finance, Estelle Scholtz-Mare, the average South African spends about 76% of their monthly income on debt payments – including credit cards and/or unsecured loans. The remaining 25% is too little to accommodate everything else as well as take that all-important financial action required for stability – saving! Most people choose to borrow to live and afford their lifestyle rather than live within their means. Credit cards become the solution to the lifestyle demand problem and personal loans become the solution to the credit card bill problem. In South Africa, the people living in debt the most are those who earn around R15,000 or more per month. The additional inflation rate of 5 or 6% puts even more pressure on people as they not only struggle to meet their bills, but can barely pay for food, meals or utilities. The lack of a proper plan prevents them from creating a path to get out of debt and they start looking at debt consolidation as a means of reducing all their financial debt. While these loans and financial products might seem attractive, they are mere veils over your eyes, preventing you from seeing the reality that what you’re getting is merely an illusion of a debt-free life – in fact, you are paying a smaller amount for a longer period and are, in essence, living under debt for longer! To understand the process of living a debt-free life, you need to understand the root-cause of the problem. Debt is merely a symptom of the deeper lying issue of living beyond your means. Your need to find a way to get what you need right now, even if you cannot afford it, leads to debt and that is the habit you need to change. 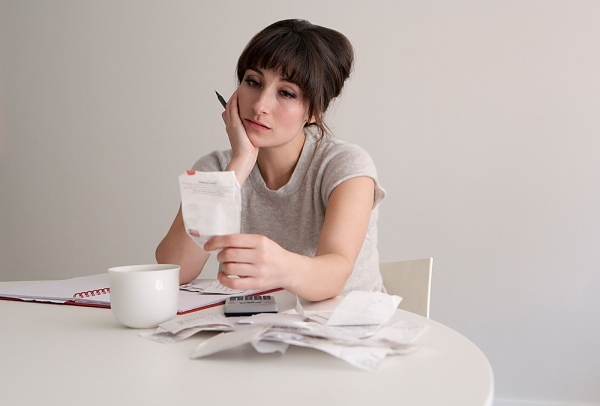 One of the biggest problems in trying to get out of debt is the lack of a financial plan! Since you have not made a plan about what percentage of your income you’re going to save and what you’re going to spend, you have nothing to tell you whether you are getting into debt or staying out of it. The people are Debt Guides are here to tell you that the one and only thing you need to get out of debt, no matter what kind of debt-situation you are in, is a plan! At Debt Guides, we can help you create a plan that will not only help you get out of debt, but also help you understand how to stay out of debt for the rest of your life. So if you are struggling to get out of debt, just come to Debt Guides and let us show you the way towards a debt-free life.